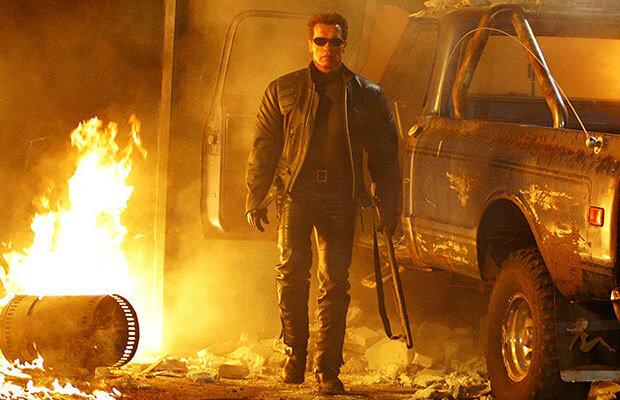 Home / Entertainment / Arnold Schwarzenegger’s Role In ‘Terminator 6’ Revealed! Arnold Schwarzenegger’s Role In ‘Terminator 6’ Revealed! Now, although “ Terminator Genisys” essentially turned out to be a huge mistake, somewhere deep down, all true Terminator fans still have a grain of hope for this beloved franchise. We still hope the producers didn’t say Hasta la vista, baby to everything we loved about Terminator when we were growing up. The main man behind the original Terminator Movies, James Cameron, seems to feel the same way as he is now showing us he still harbors hope for this dissipating franchise. It appears that he knows the upcoming Terminator movie should indeed keep revolving around just one man – Arnold Schwarzenegger. Now, does this sound organic to you? Or does it simply feel like Cameron did whatever it was in his power to make sure that Arnold Schwarzenegger has a sure-fire role in the next Terminator movie? It sure does feel like the latter.